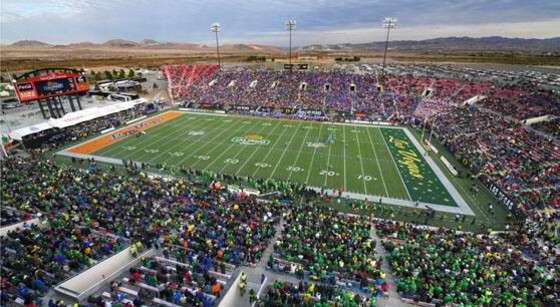 Volunteers are responsible for assisting the LVCVA Sports Marketing and Special Events Department. Duties may include: Greeting and checking in guests, live scoring, media assistance, taking photos, stuffing gift bags and more. A leader volunteer will oversee other volunteers at events. Please review the volunteer agreement, waiver and release by clicking here.